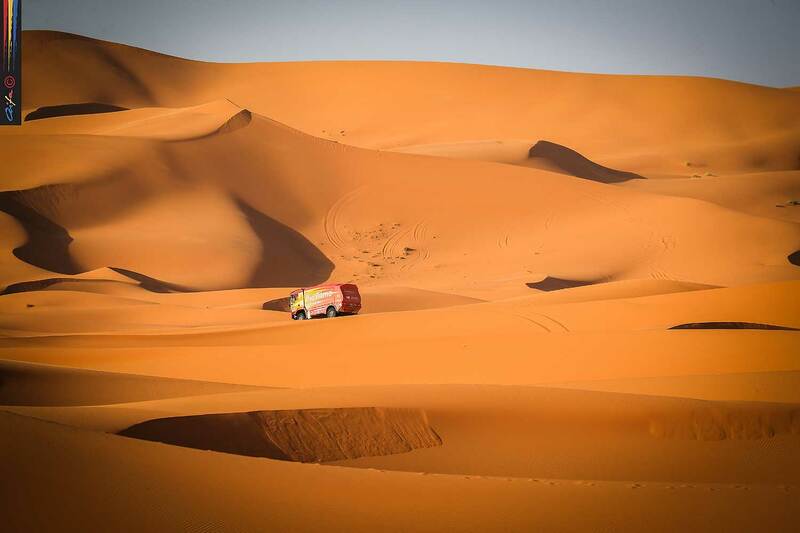 The Portuguese driver Elisabete Jacinto concluded her participation in the 10th Morocco Desert Challenge after completing the eighth stage of this African marathon that took place between Tendrara and Oujda. 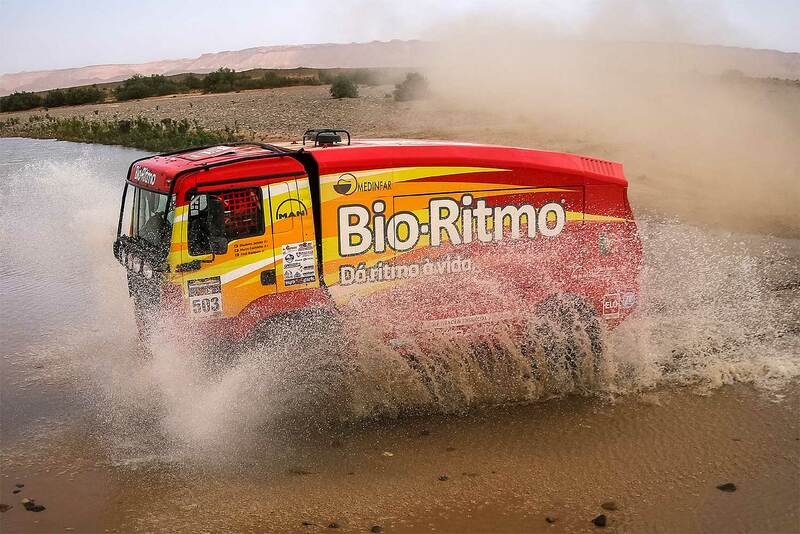 The Bio-Ritmo MAN Truckteam made this short but demanding journey, composed by 220 timed kilometers, in 02:28:20 hours reaching the 12th place among the trucks. 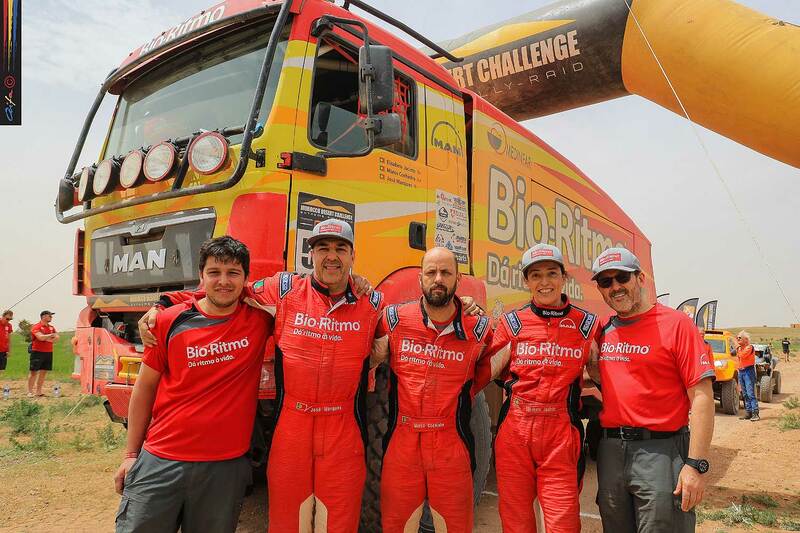 The trio formed by Elisabete Jacinto, José Marques and Marco Cochinho had to deal with a flat tire in the middle of the special which delayed their progression. 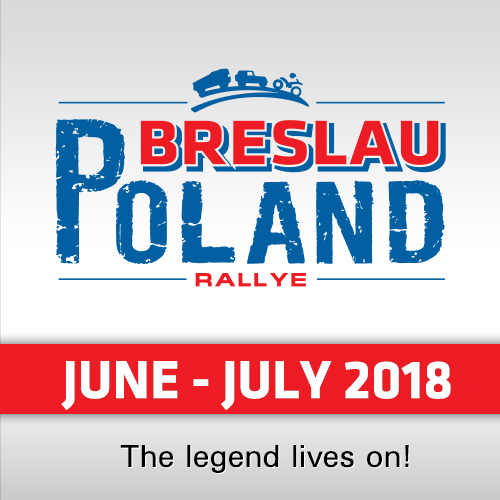 Throughout the rally, the race of the Portuguese team was punctuated by a series of setbacks that compromised their results. However, in the stages in which they didn’t had problems to register they were able to show the reliability and consistency of their progress which allowed them to be among the top ranking of their class and recover positions day after day. 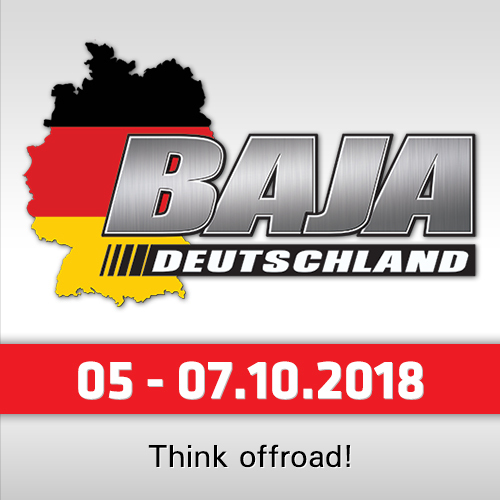 So, despite all the difficulties, the trio who started the race in a modest 26th place among the trucks ends this competition in the 7th place in the T4 category. For Elisabete Jacinto this race was very hard and difficult, as it would be expected, but she considers that the classification doesn’t reflect the commitment of the team because the pilot believes that they have the capacity to achieve better results. "The last special was fast but it was necessary great attention and focus because the navigation was quite demanding," she reported. "We started the day well and we were able to print a good rhythm from the start. However, at one point we had a flat tire and we took some time to change it. We were doing a very good stage and we had another setback that didn’t allow us to make a good result." "This rally was a mix of emotions. We had to deal with a series of setbacks that compromised our race and with all this the classification is not the one we were aiming for. I know we have the conditions to do better, but these situations are part of the races. 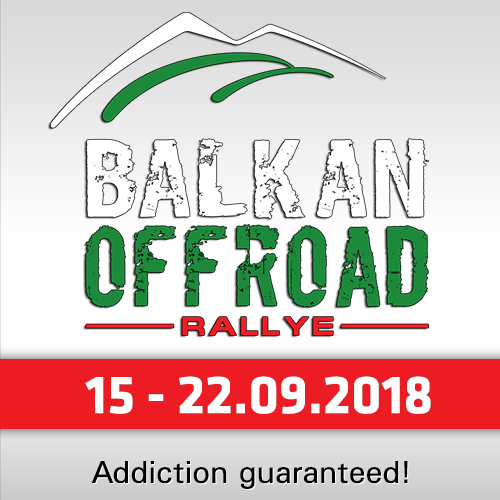 In spite of everything I want to congratulate all the members of my team because they were awesome", said the Portuguese driver at the end of this rally.